Hoo, boy....the Medical Ethics committees are going to have dogfights over this. Mini brains grown in a dish have spontaneously produced human-like brain waves for the first time and the electrical patterns look similar to those seen in premature babies. The advancement could help scientists to study early brain development. Research in this area has been slow, partly because it is difficult to obtain fetal-tissue samples for analysis and nearly impossible to examine a fetus in utero. 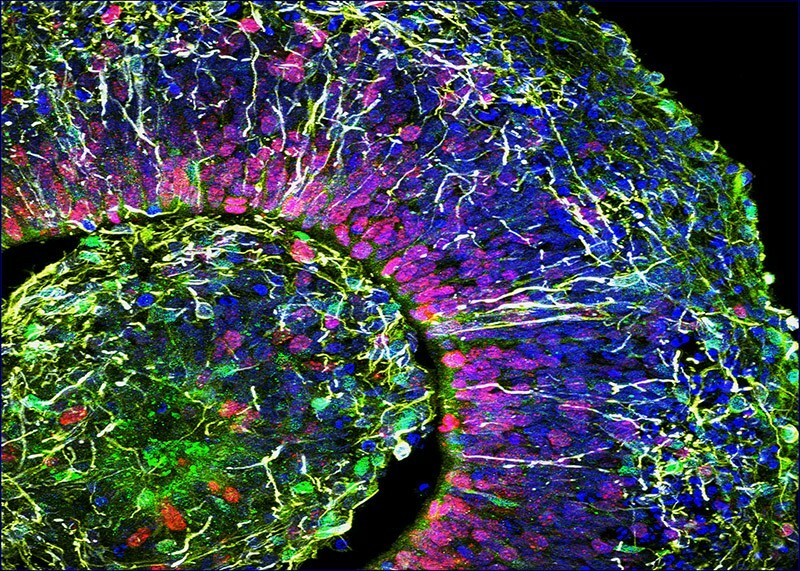 Many researchers are excited about the promise of these 'organoids', which, when grown as 3D cultures, can develop some of the complex structures seen in brains. But the technology also raises questions about the ethics of creating miniature organs that could develop consciousness. Nevertheless, the project raises ethical questions about whether organoids could develop consciousness, says neuroscientist Christof Koch, president and chief scientific officer of the Allen Institute for Brain Science in Seattle, Washington. "The closer they get to the preterm infant, the more they should worry."